Welcome to KERN's translation office in Stuttgart! KERN has been welcoming customers and interested parties since 1981 in our branch in the state capital of Baden-Württemberg! Germany's sixth-largest city is the political center of the country, the home of the state's Evangelical Bishop, and an important hub for trade fairs and finance in Germany. 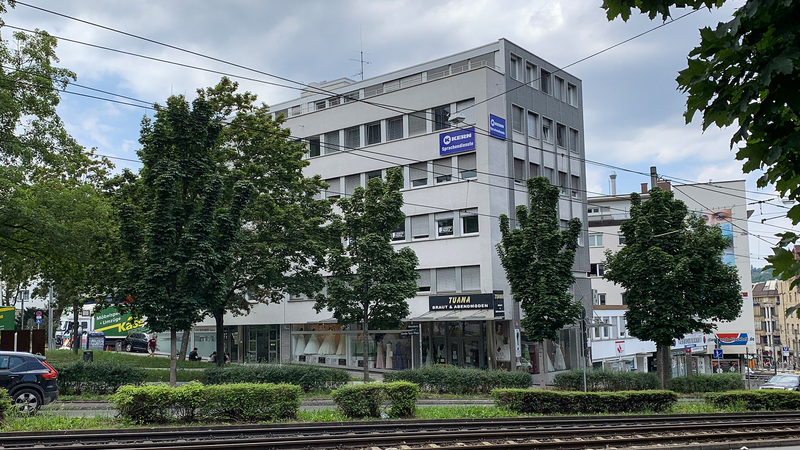 As a leading full service provider in global language management, we can happily present our varied portfolio to you in person in our branch on Olgastrasse 53. Not only are we easily reachable by car, but also through means of public transport as we're located just minutes away from the subway stations 'Rathaus' and 'Olgaeck'. Come and stop by – we are looking forward to your visit!